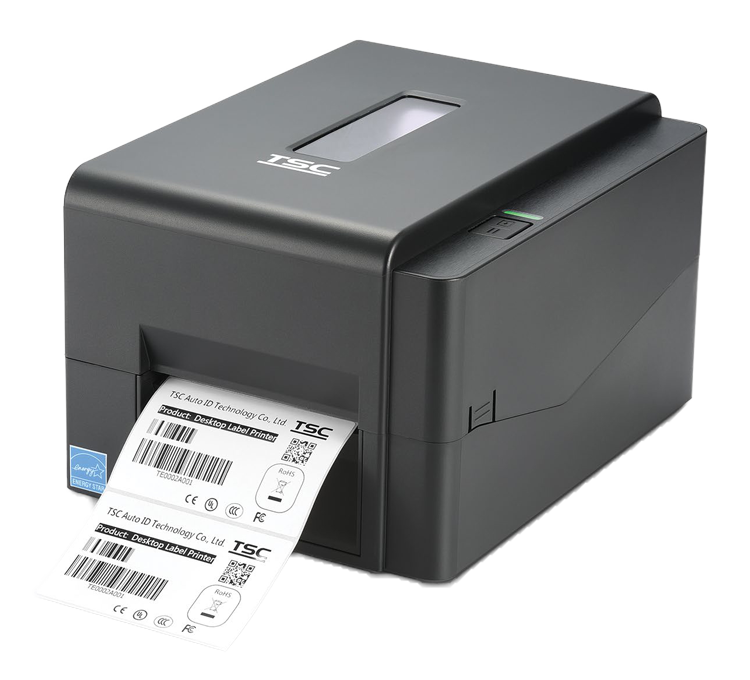 Whether you require a basic desktop printer or an industrial print solution for all day printing, Saito supply and service a full range of label printers. 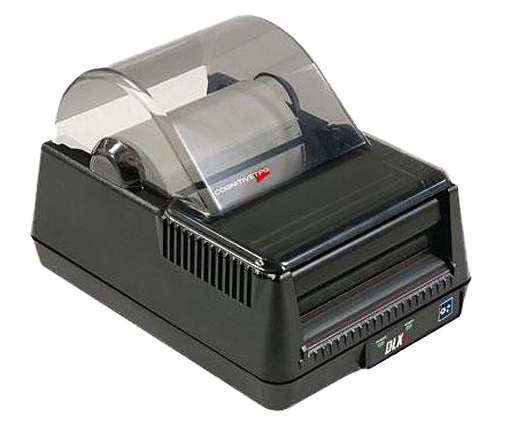 Entry level desktop printers. 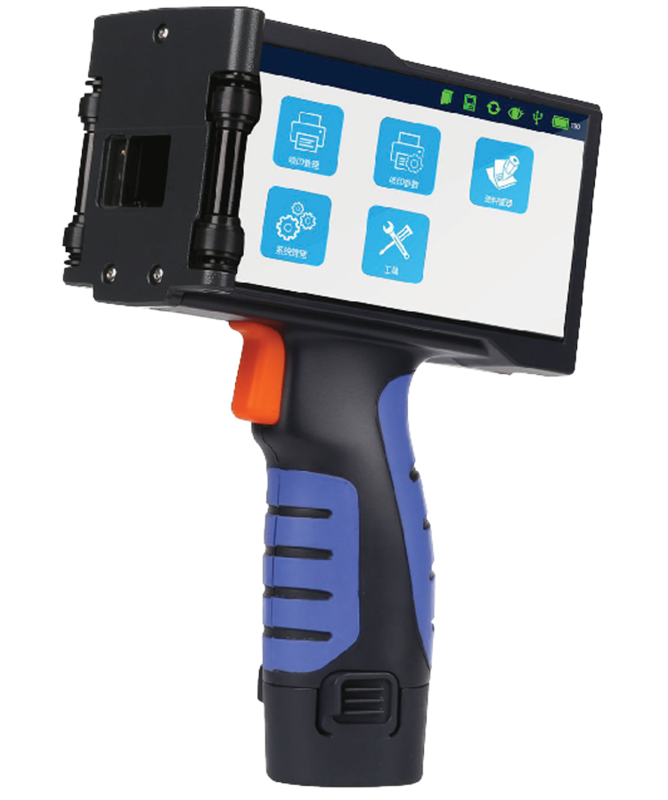 Rugged Industrial-class. 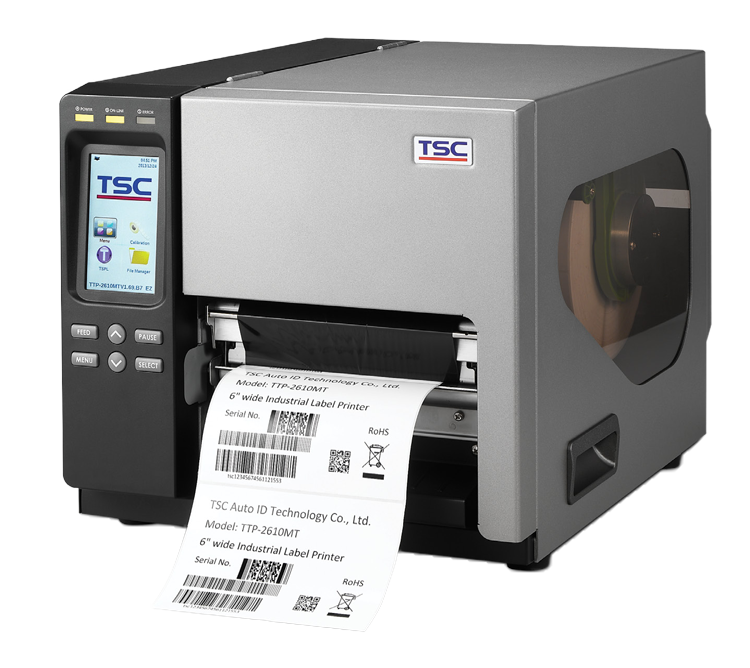 Wide-format barcode label printers. 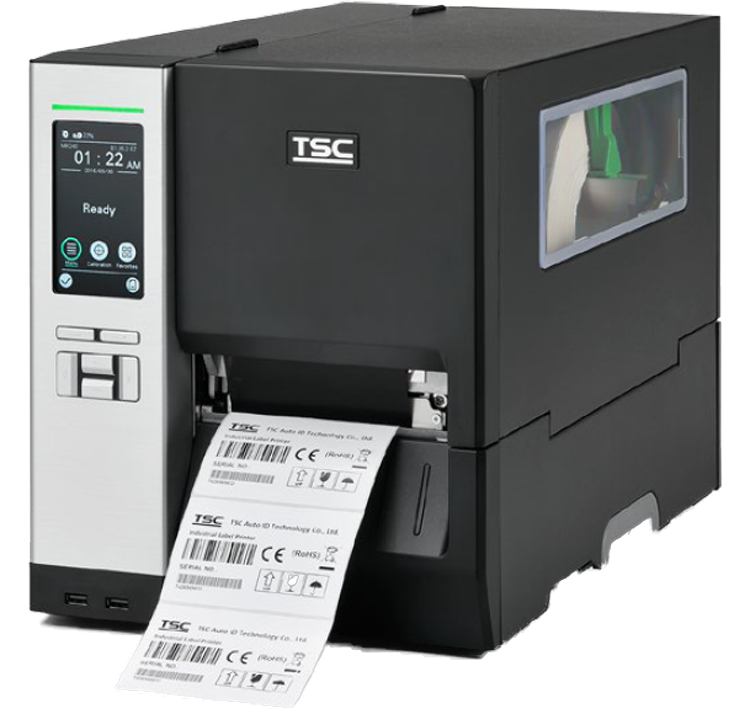 Portable label printers. 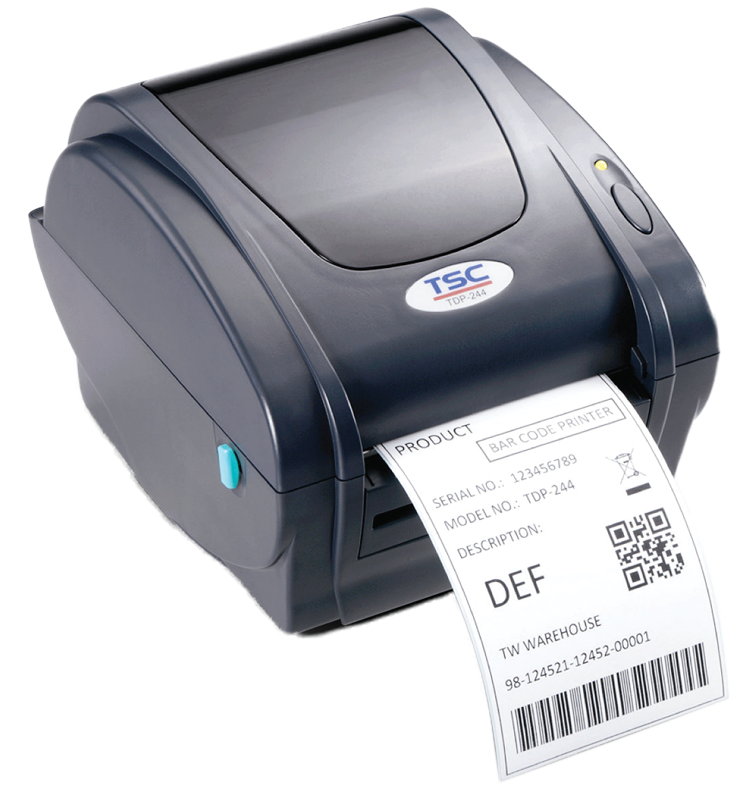 Don’t let un-readable barcode labels in your business cause confusion and delays. Clients have saved money, time and space through our practical advice. 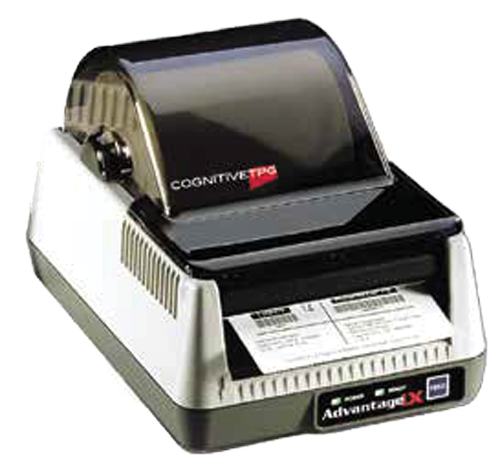 CognitiveTPG’s advanced command language (CPL) is so easy to use that programming it into any application is a snap. Ethernet, USB 2.0, serial, parallel and USB Host connectivity are standard. In New Zealand, Saito has a service department for return to base repairs and when required a call out service in the greater Auckland area. 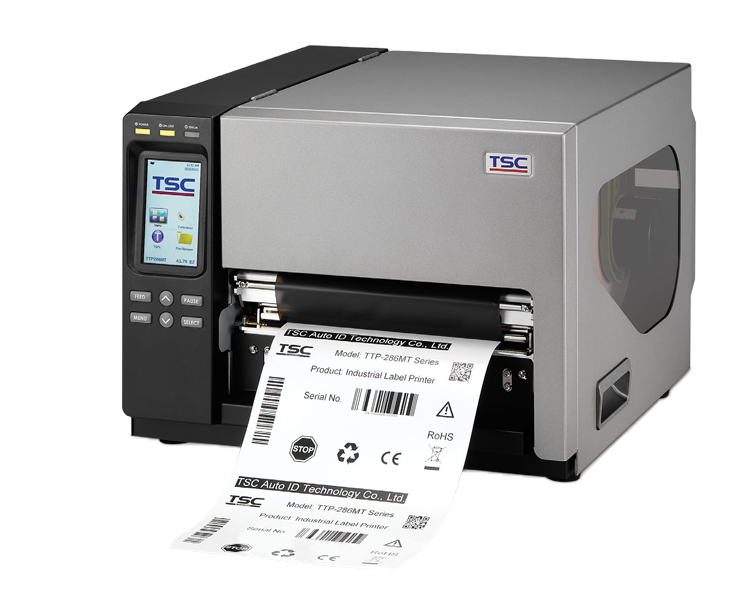 All TSC printers feature an industry best 2 year limited warranty. Contact us for any other Saito Printer Warranty information.